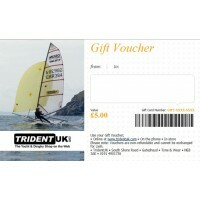 Buy gift voucher, great as prize for a club or as gift, vouchers can be used on-line, in-store and on the phone. 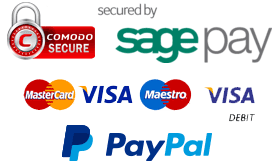 What's more the recipient can spend the voucher in several orders. 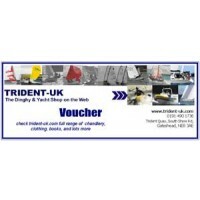 So a £100 voucher can be used for a £65 order and the remainder later on their next order.